Nottingham Forest Football Club has confirmed that, following extensive negotiations, an agreement with the City Council for an extended lease on The City Ground has been completed. 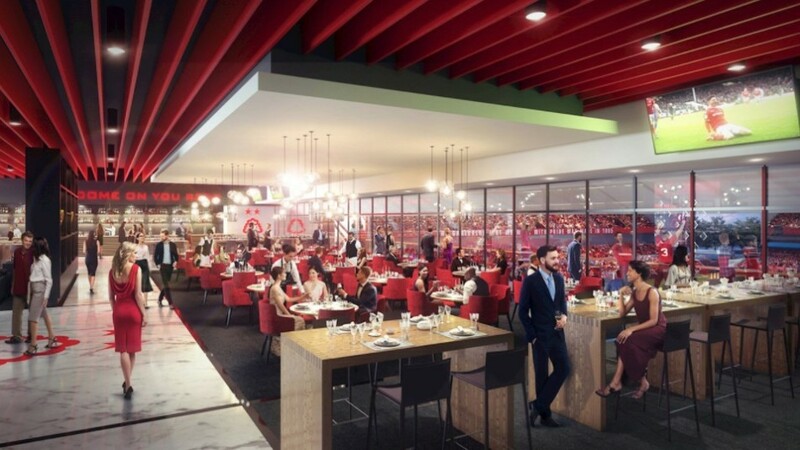 The new Peter Taylor Stand will see the introduction of world-class facilities including a museum, a new club shop, a range of hospitality lounge options and restaurants, as well as executive boxes. In addition to this, there will be new spacious concourses for general-admission supporters, as well as improved facilities for supporters with disabilities and a substantial increase in wheelchair spaces. 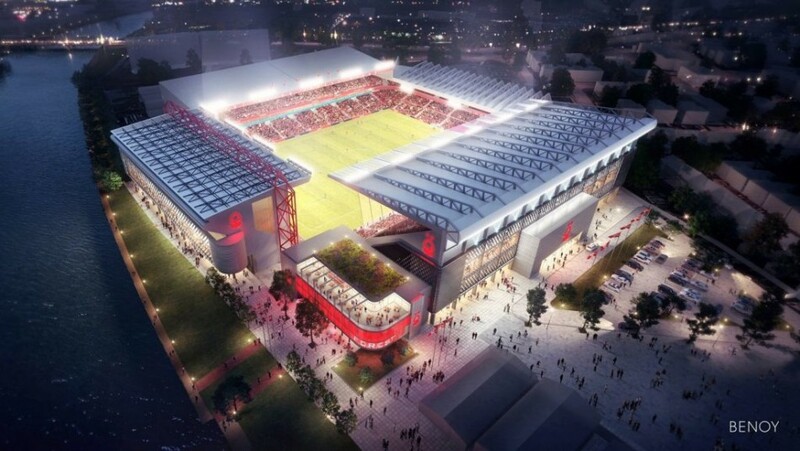 Nottingham Forest Football Club (NFFC) will now enter a period of consultation and engagement with the relevant supporter groups before making the necessary planning application. Working with globally recognised architects Benoy, the project is 'born in Nottingham, designed in Nottingham, built in Nottingham, from and for the people of Nottingham'. We have made steady progress since our arrival and you, the fans, have been central to this. 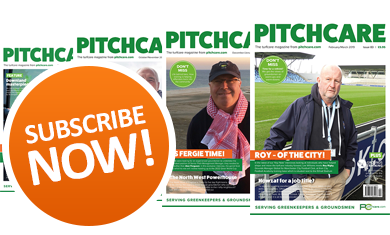 The record season-card figures and the record average attendances illustrate your passion and backing to our team and our vision. From the very beginning our strategy has been not to make promises but to deliver. 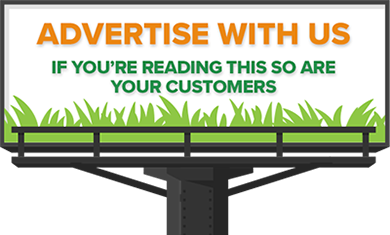 We were clear when we said we wanted our actions to speak louder than our words. 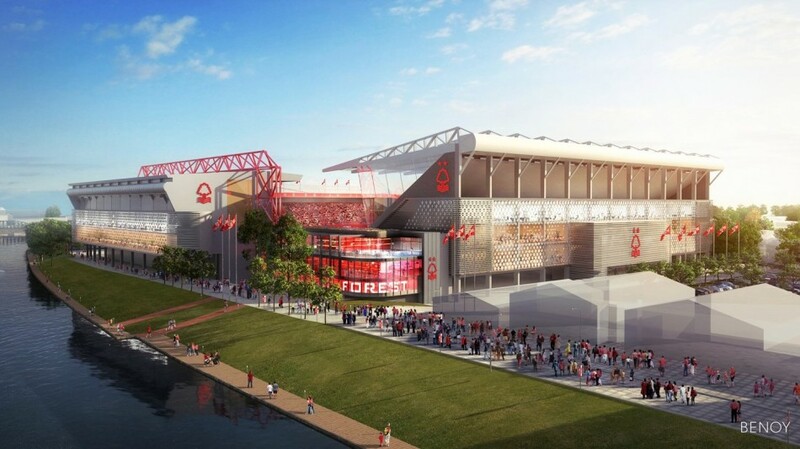 After more than a year of consultation, we are now delighted to be able to present you our vision for The New City Ground. I would like to thank Councillors Jon Collins and Simon Robinson and all the representatives of both the City and Rushcliffe Borough councils for their co-operation and engagement in this project. 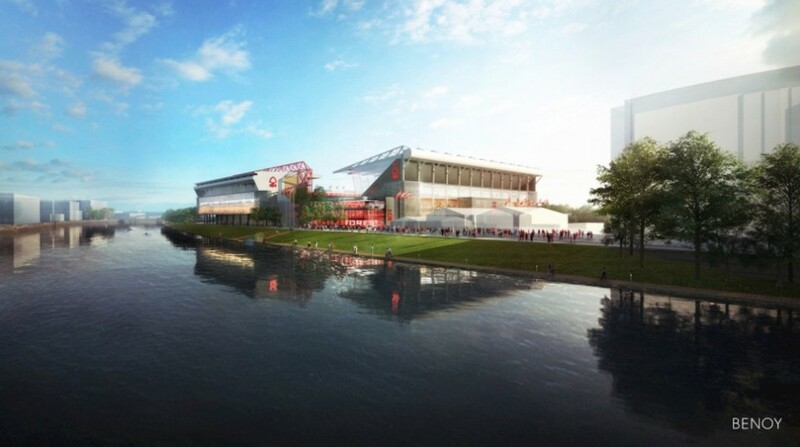 The City Ground has iconic history and memories for our supporters and these legacies were fundamental in our decision us to remain on the banks of the River Trent and not relocating to an alternative site. This is our home and we will remain here forever. We want our supporters to play an important role in the decision-making of the club. Our intention is to now consult with our supporters and the wider Nottingham public to gain your views before making a formal planning application. I encourage you all to participate. This investment is about our club and the city of Nottingham and we are all committed together to deliver a place that we will all feel proud of, The New City Ground, our home forever.